I love this time of the year because the holidays are coming up. There are some great Thanksgiving picture books as well as chapter books to read with your children. There are some great titles here, it is meant to be a buffet of books. 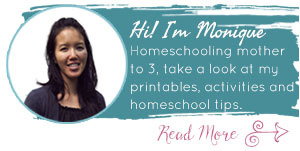 Pick and choose which books would be best to read in your homeschool. If there are certain books you don’t get to, they’ll be first on your list next year. Learn about the Pilgrims, Native Indians, and the Mayflower. 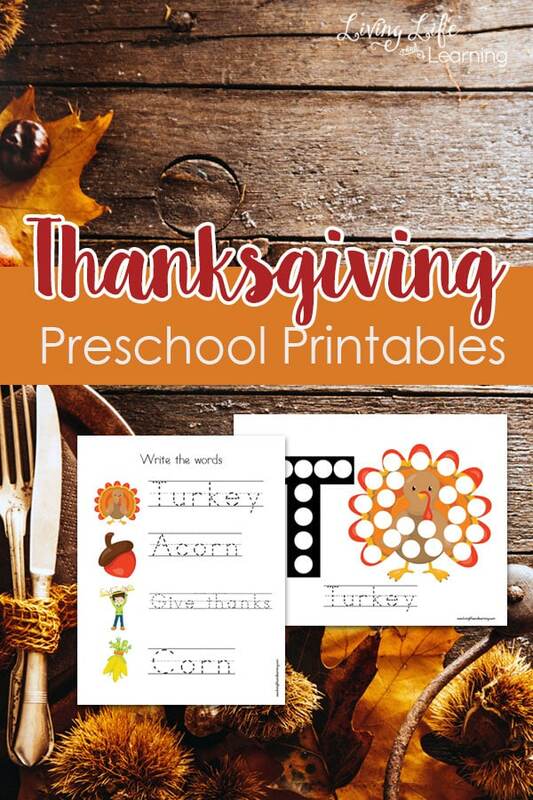 This is a great time to teach your children the meaning of Thanksgiving and follow it up with some fun activities. Each book should help the child see the importance of the holiday and how we can all come together with a feeling of gratitude. It’ s the perfect time to see how we can serve others or show our appreciation for those who are in our lives or our community. 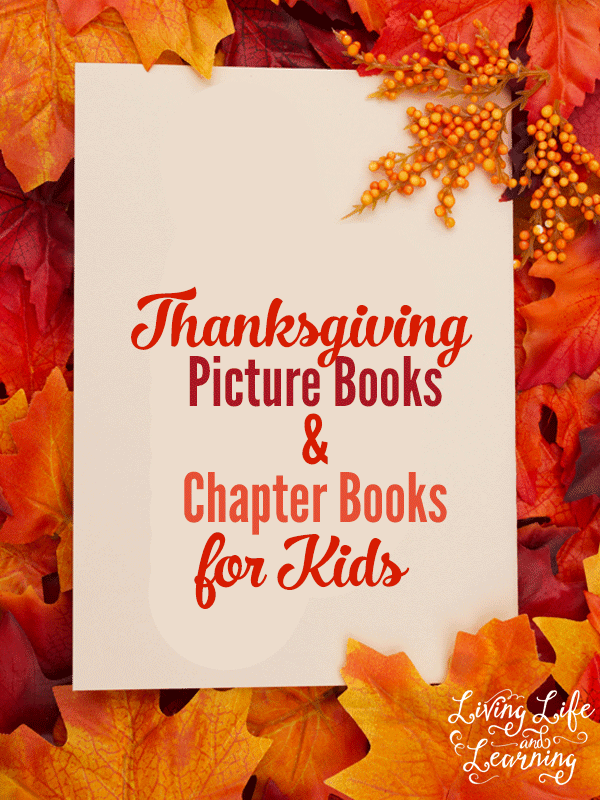 Older kids will can go even deeper and learn about Thanksgiving with these chapter books. I love a good historical fiction book that pulls you into the story so you can see what life was like at the time. Which books are your favorite? Are there any other Thanksgiving books that you like to read to your children? Thanksgiving is a great time to slow down and enjoy this time with your family. 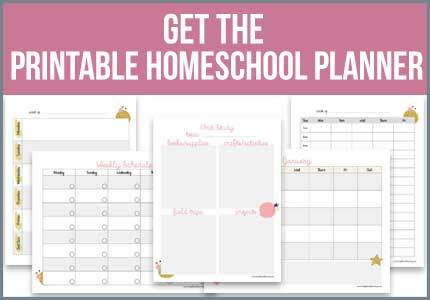 While your spending that quality time together, baking, cooking, and playing games, take out a book and discover what exactly it is you are celebrating. 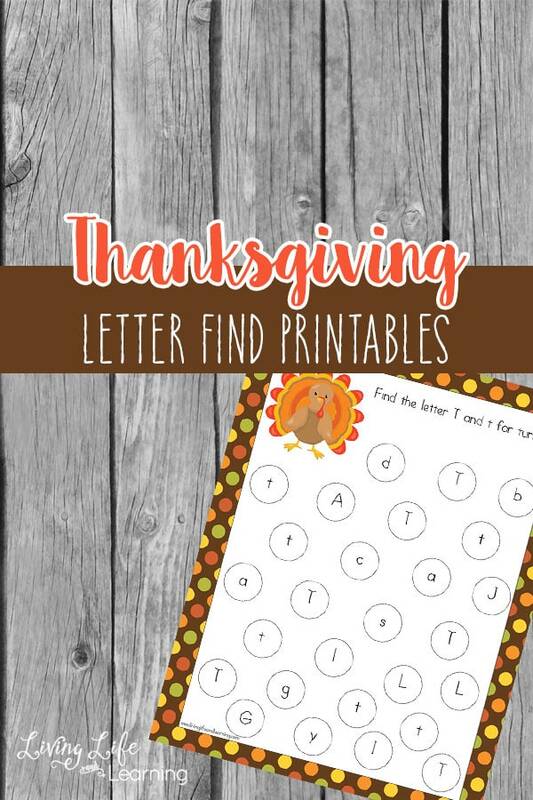 These Thanksgiving printables will add a touch of the holiday to their regular learning activities. These look like some great suggestions! I have been looking for a book to read aloud to my boys. Pinned.